Turbo Jam® is an in-home fitness program that combines kickboxing, dancing, and body sculpting moves to help you burn calories and tone muscles. Trainer Chalene Johnson teaches you her signature “Elite 11” moves, then uses them in a variety of ways to raise your heart rate and keep it elevated so you burn the most fat. The workouts are set to high-energy dance music that feels more like a party than exercise. Turbo Training is a technique that adds intensity to the workouts and increases the calorie burn. In the middle of each workout you do a short, supercharged cardio interval, which increases your aerobic capacity and is one of the most effective ways to burn fat and calories. Chalene’s signature moves are easy to follow. They target specific muscle groups or body parts to strengthen and sculpt your entire physique, with special emphasis on your abs and core. The workouts can be done by anyone at any fitness level. The Turbo Results step-by-step guidebook includes a simple weight-loss meal plan, a daily workout calendar, and a guide to help you make good choices when eating in restaurants. Elite 11 flash cards will show you how to perform each of Chalene’s signature moves so you can burn the most calories in every workout. Jump-start your weight loss with the Turbo Slim® rapid results program, an easy-to-follow meal plan and measurement tool to help you lose up to 10 pounds in 10 workouts. The Turbo Sculpting Gloves increase your muscle activity by up to 96% so you get toned fast. What kind of results can people get with Turbo Jam? We have thousands of success stories from people who lost weight and got toned with Turbo Jam. In a university study, some participants burned over 700 calories in one 45-minute workout. That’s nearly twice as effective as walking, jogging, yoga, pilates, and circuit training. What makes Turbo Jam® unique? Turbo Jam is a combination of martial arts-style training and dancing. 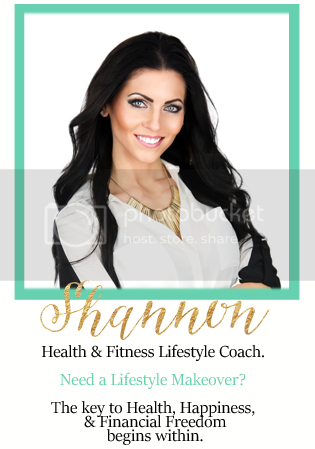 Chalene’s fun, motivating personality makes the workouts upbeat and energetic. The addition of Turbos (high-intensity intervals) improves your fitness while increasing your calorie burn. And when you use the Turbo Sculpting Gloves, you can raise the intensity even higher.